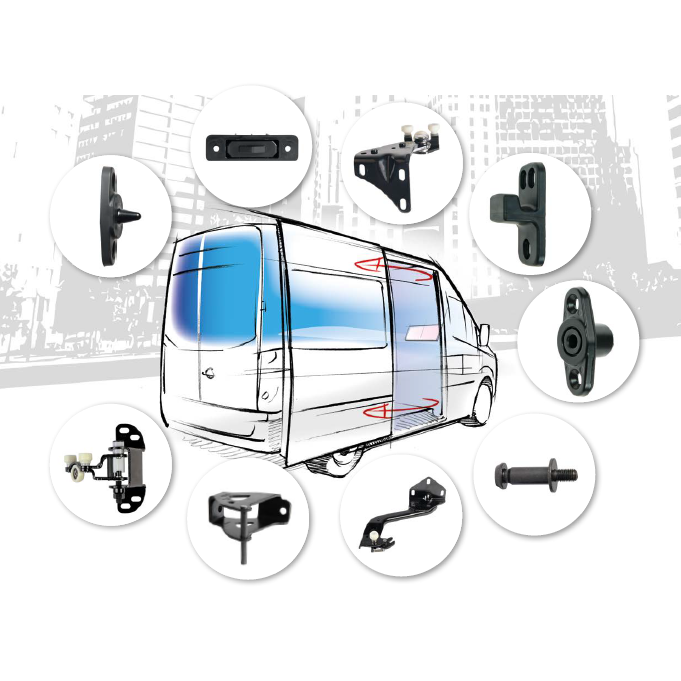 Our system components ensure that the sliding doors of your vehicle fulfil the highest standard. They are quiet, smooth and easy moving and safe. Well thought-through down to the fuel filler flap lock.